OMAHA, Neb. 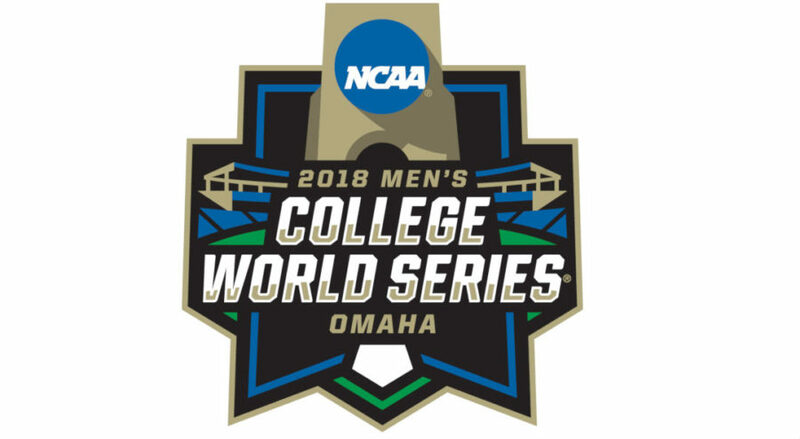 — Watch live streaming coverage of the two 2018 College World Series matches on the schedule on Wednesday at TD Ameritrade Park here in Omaha. Game 8 on Wednesday between Arkansas and Texas Tech in the winner’s bracket will begin at 3:30 pm ET, following a weather delay, and live coverage will be on ESPN2. Both games will also be streamed live on ESPN3 and WatchESPN. The College World Series game between Arkansas and Texas Tech was initially scheduled for Tuesday, but was postponed and pushed back to Wednesday at 12 am ET. The clash will be the 60th all-time meeting in the series between the Razorbacks and Red Red Raiders and the second head-to-head clash of the year. Meanwhile, after tonight, either No. 3 Oregon State or No. 6 North Carolina will play no further part in this year’s College World Series. The pair face-off in an elimination game that will send the loser home and winner up against Mississippi State.